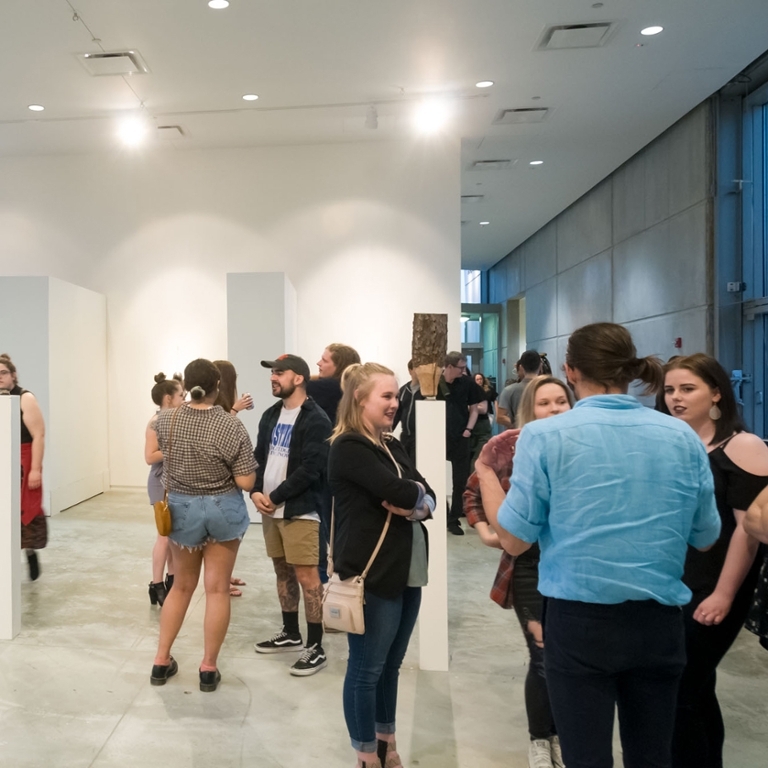 Open year round, the Galleries at Herron showcase the artwork of emerging and established contemporary artists and designers, as well as the work of Herron’s acclaimed faculty, distinguished alumni and students. All exhibitions and artist talks are free and open to the public. A large-scale, site-specific installation by artist Christine Sciulli. 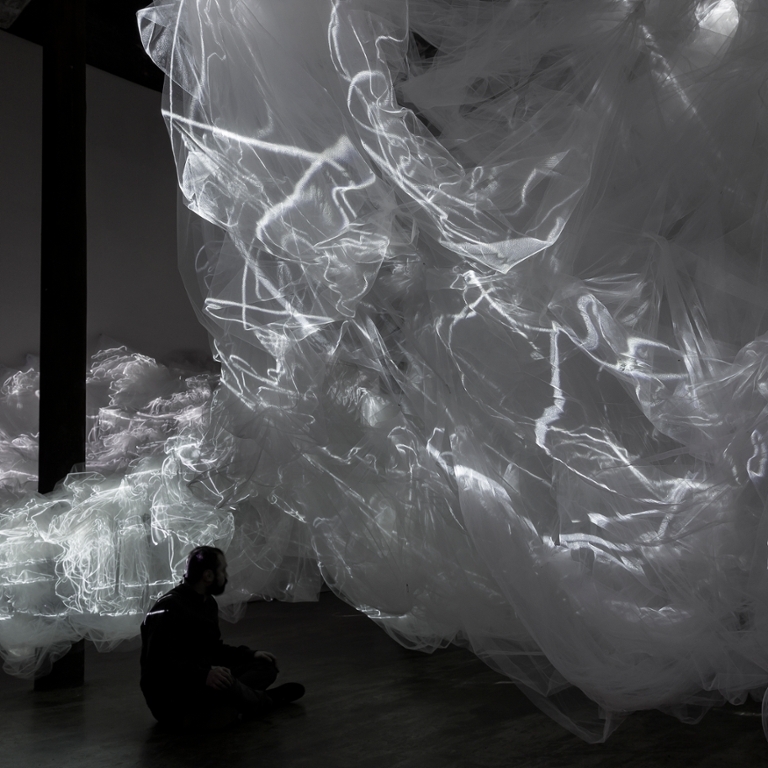 Sciulli, known for her use of projected light to activate and shape space, takes over Herron’s 3000 sq. ft. Berkshire, Reese and Paul Galleries to create an expansive, immersive and utterly memorable experience. 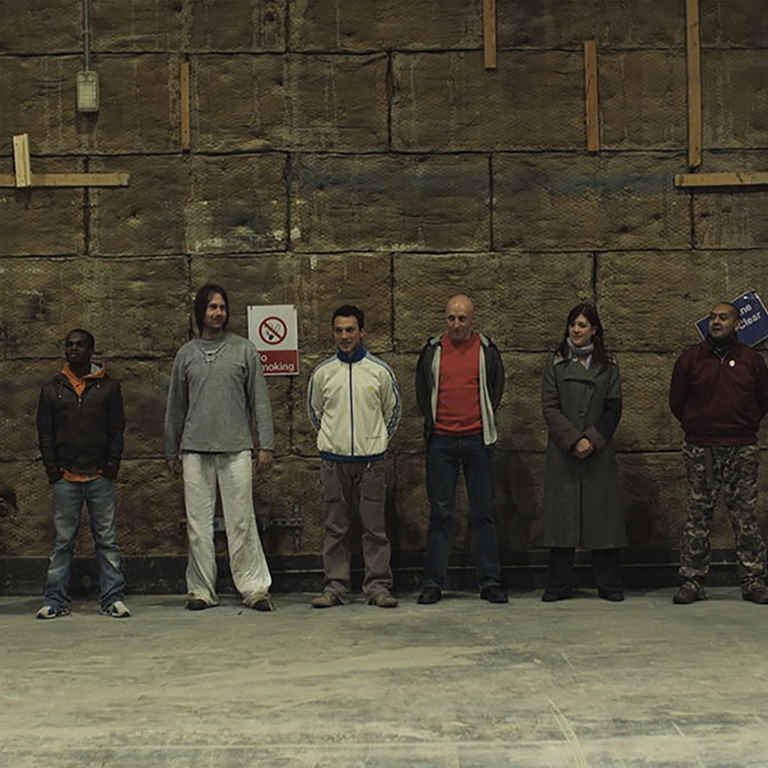 A solo presentation of Gillian Wearing’s video installation Bully (2010). One of the key figures of the Young British Artists movement and a recipient of the prestigious Turner Prize, Wearing is known for her documentary-style exploration of everyday life and her interrogation of the fault lines between our private lives and public selves. Chris Sickels AKA Red Nose Studio, Hero of Five Points (detail), 2014. 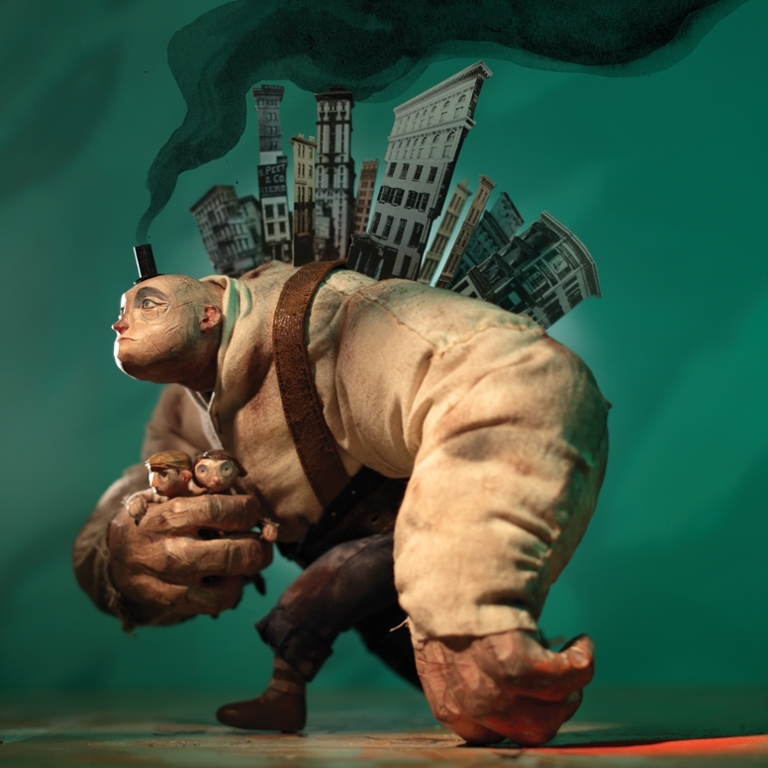 An exhibition featuring the characters and imagery of Greenfield-based illustrator and stop-motion animator Chris Sickels (aka Red Nose Studio). This exhibition explores Sickels’ process of creating, photographing and animating intricate dioramas and offers an in-depth look at the artist’s creative approaches to illustration. April 30, 10 a.m. – 4 p.m.
May 1, 10 a.m. – 4 p.m.
May 2, 1:30 – 7:30 p.m. 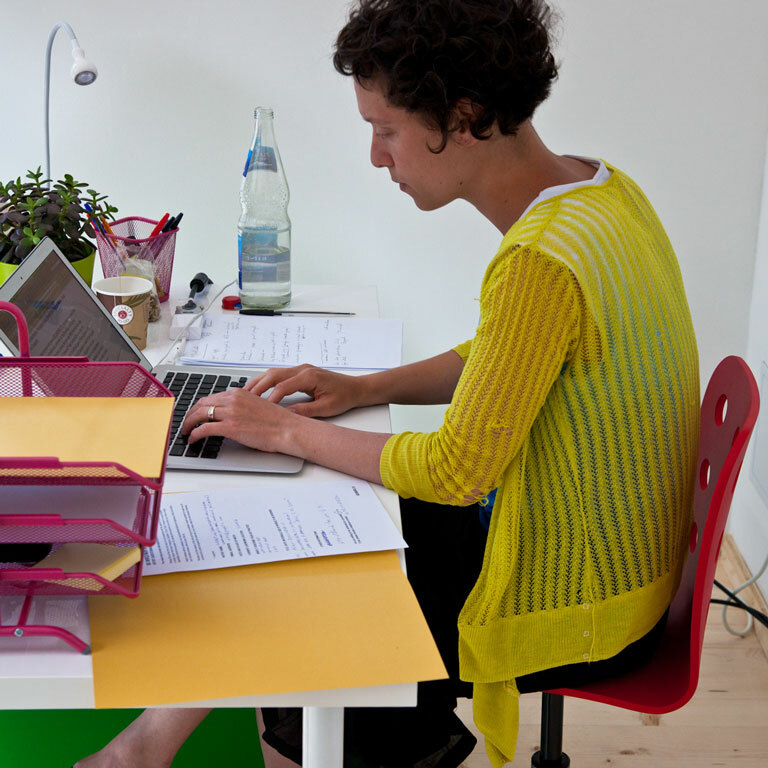 Critic Lori Waxman provides written reviews free of charge to artists on a first-come, first-served basis as a way of demystifying the art review process. An exhibition featuring the work of Herron students completing their master's degrees in art therapy, visual art, and visual communication design.